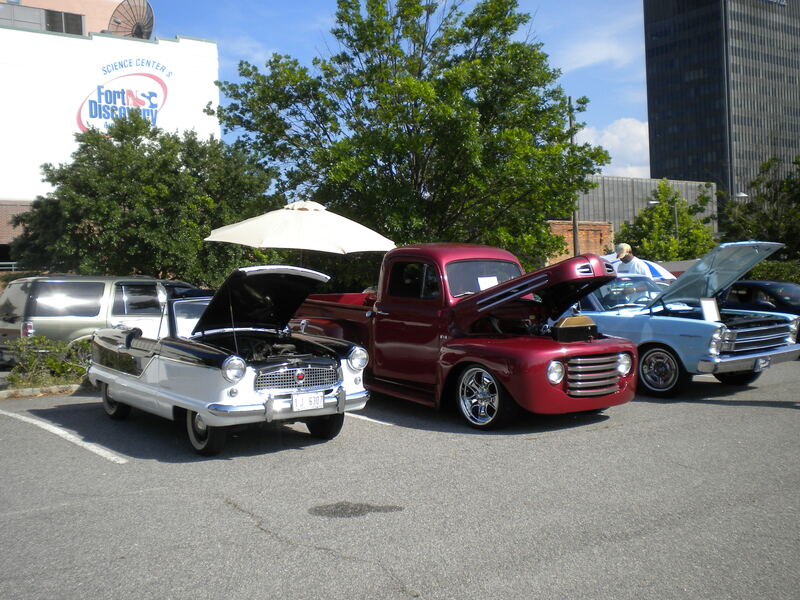 During May the City of Augusta hosts the &apos;Thunder Over Augusta&apos;, an event downtown that celebrates Armed Forces Day. 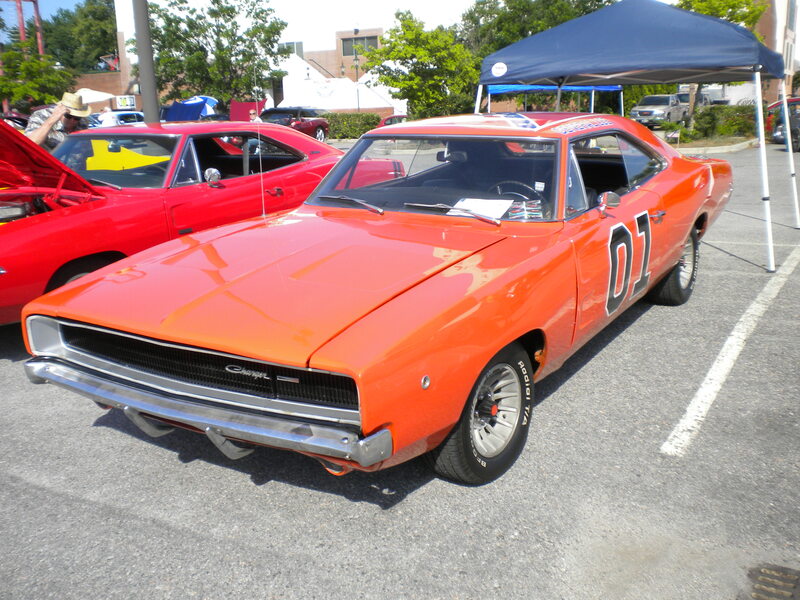 We have large military population in town because of nearby Fort Gordon, and it&apos;s always great to celebrate those who defend our country with family friendly events. 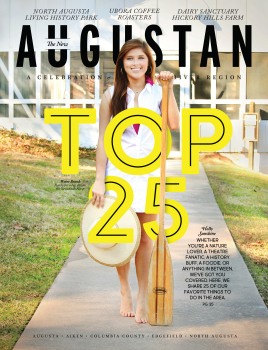 This year the event was held at the Augusta Common and spread all the way over Reynolds Street to the Riverwalk. There were all sorts of food and drink vendors and fun stuff for kinds like a huge bounce slide. 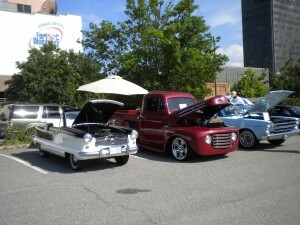 They also had a great car show with all sorts of classic cars and trucks. 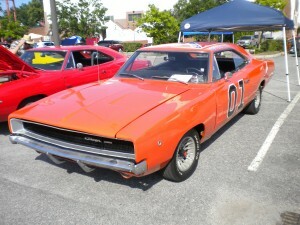 I especially liked this &apos;General Lee&apos; Charger from the &apos;Dukes of Hazzard&apos;. The real showcase of the event is the fireworks display. It is supposed to be as big, if not bigger than the 4th of July fireworks show. One of the bridges over the Savannah River is closed down so they can shoot directly over the water and the pyrotechnics are amazing. 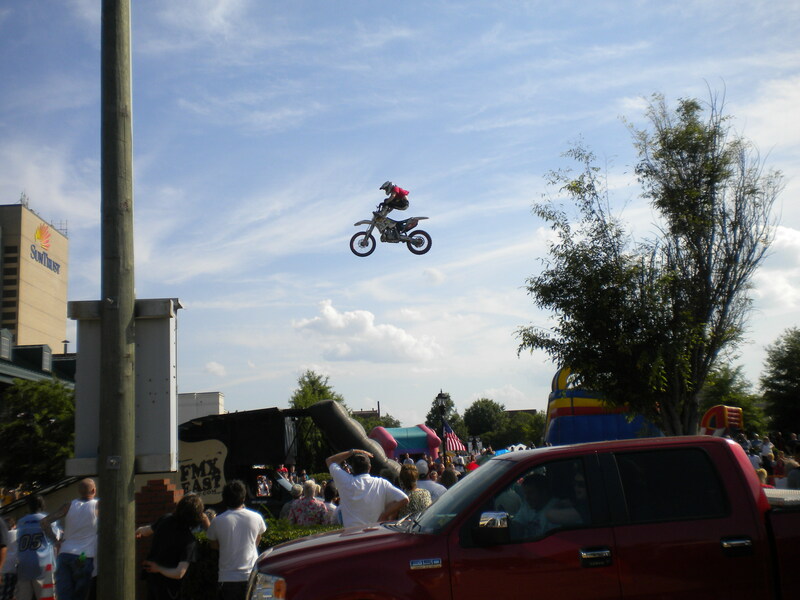 This year they also featured another treat, motocross riders on Reynolds Street. I am beyond impressed with what these guys could do on their bikes. They had ramps set up and were doing jumps and flips right on top of the crowd. It was great! I even caught a little video of some of their tricks!